8. Is Chance Perdomo gay? 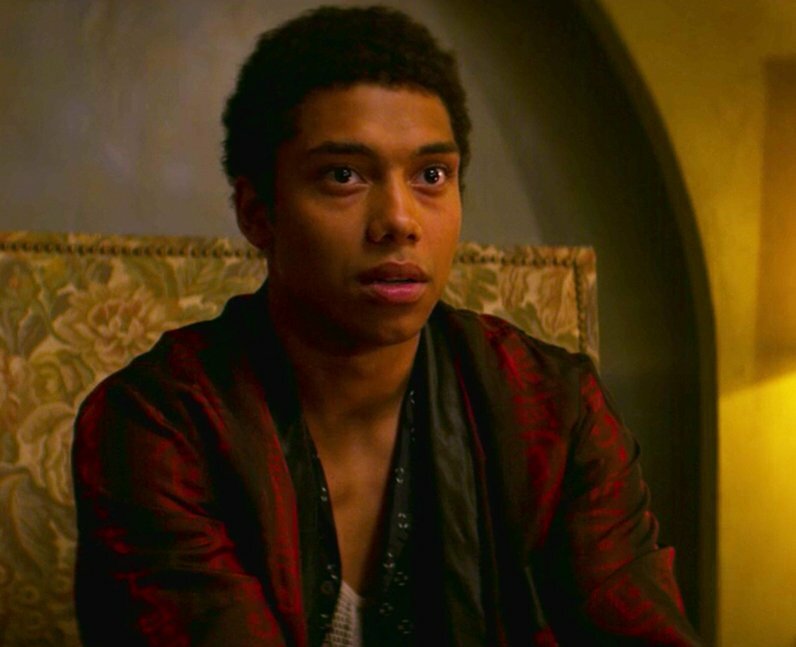 Chance Perdomo plays a pansexual character on 'Chilling Adventures of Sabrina' but he has never publicly discussed his own sexuality.